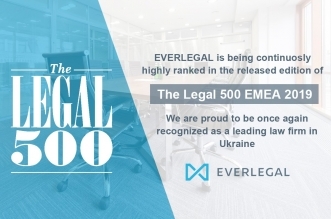 We are happy to share the news that EVERLEGAL Partner, Oleksandr Ruzhytskyi, has been recently recognized as an expert in the field of Litigation by the Client Choice Awards 2019 international ranking. 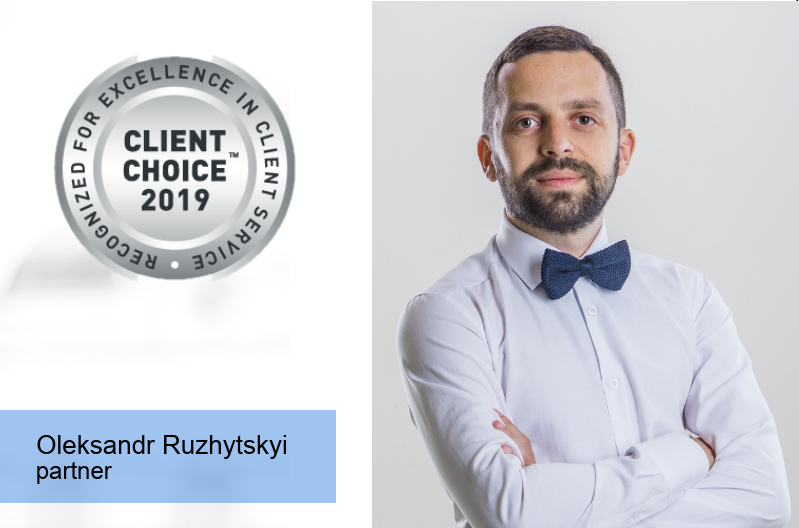 Oleksandr was praised for the excellent client service in Ukraine. We are happy to greet Oleksandr Ruzhytskyi with this well-deserved reward. 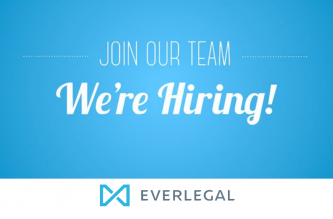 We are extremely grateful to our clients for the recognition of our Partner’s work! For the rankings, please follow the link. 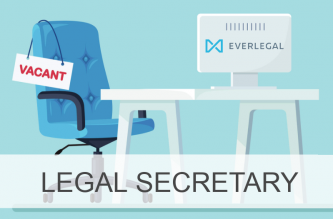 Client Choice recognizes those law firms and partners around the world that stand apart for the excellent client care they provide and the quality of their service. The criteria for this recognition focus on an ability to add real value to clients' business above and beyond the other players in the market.